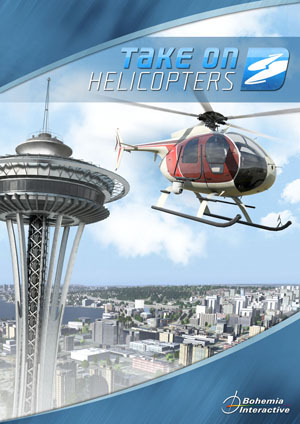 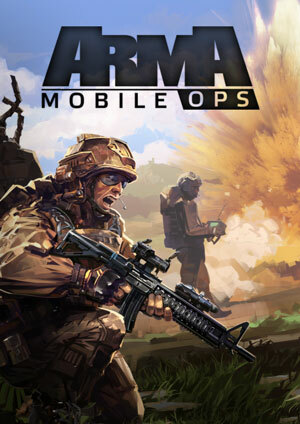 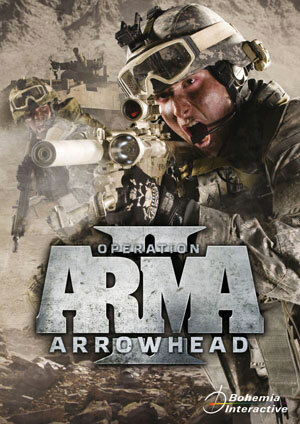 How do I opt into beta program in Arma 2: Operation Arrowhead? 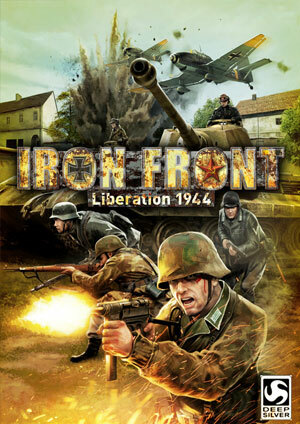 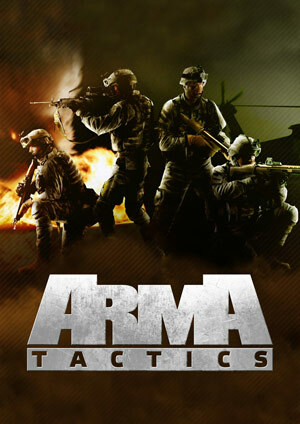 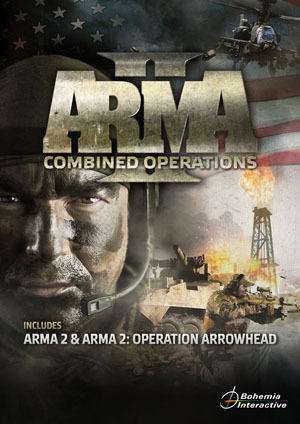 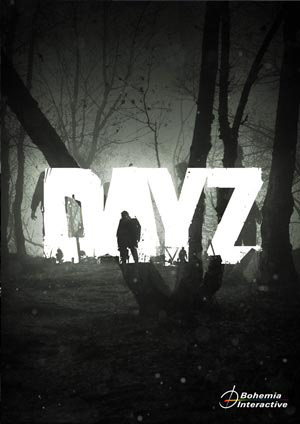 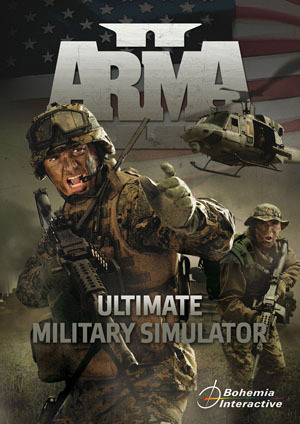 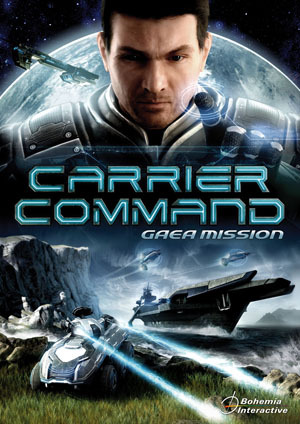 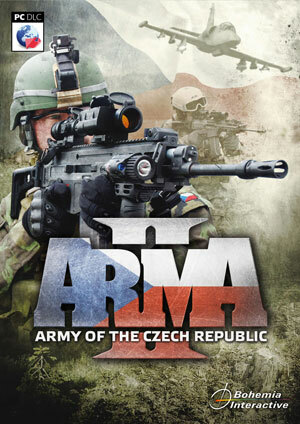 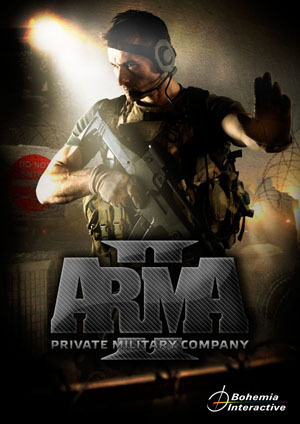 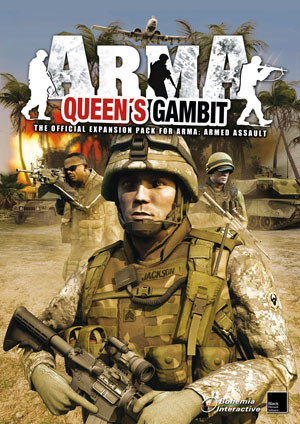 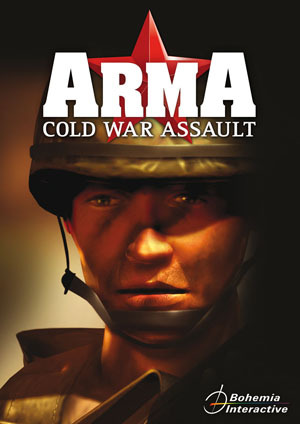 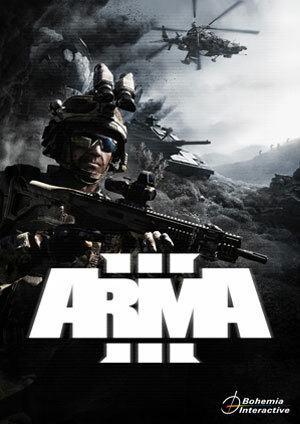 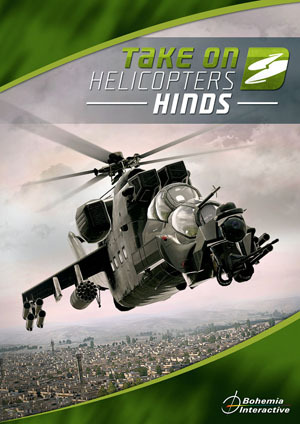 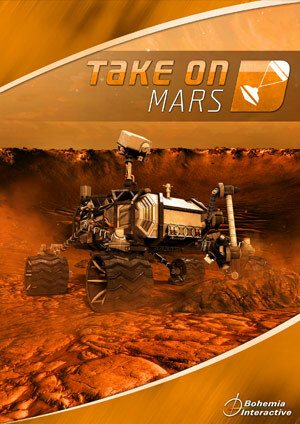 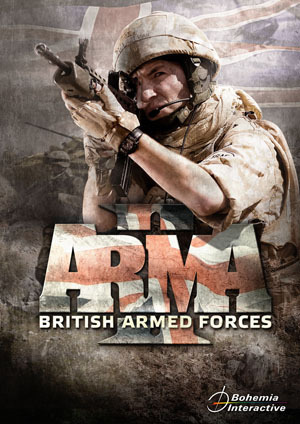 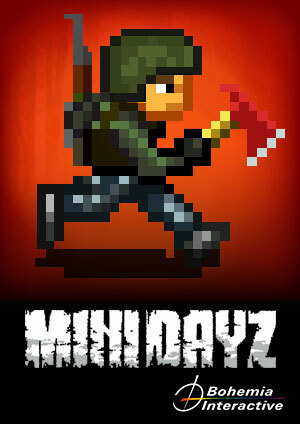 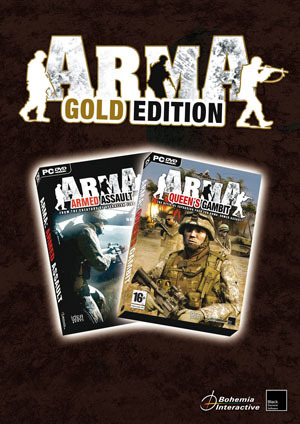 Right-click on Arma 2: Operation Arrowhead in your Steam Library. 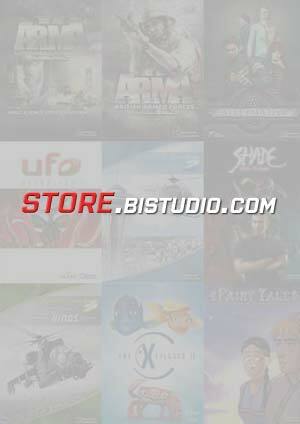 Then select the beta you wish to opt into and click Close. 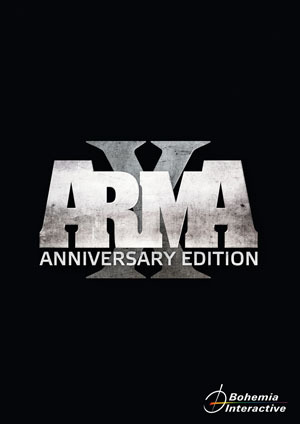 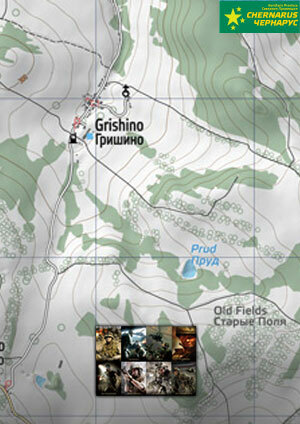 After closing the window, Arma 2: Operation Arrowhead will update itself with the selected Beta version. 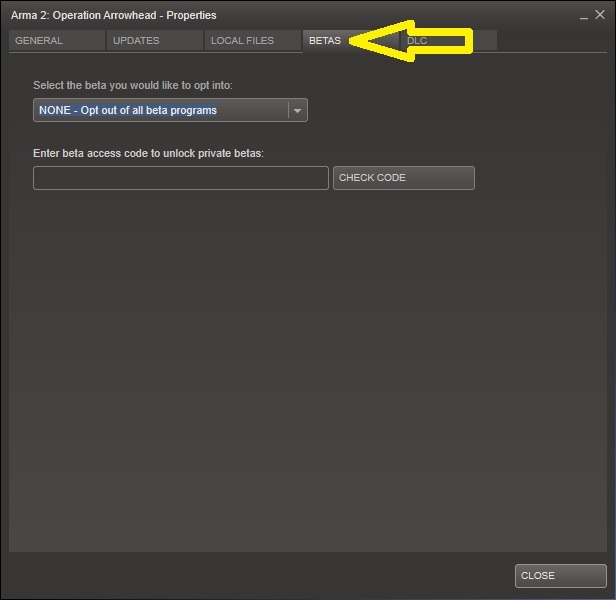 To opt out of the Beta program you selected, select NONE - opt out of all Beta programs in the Betas tab of the Properties window.